We feel privileged that you have chosen us to help you nourish your body and soul . Giving you the time to relax and unwind from the outside world. We have created a space where rejuvenation can happen. Whether that be time to pamper and chill. Have timeout with a group of your favourite friends or just come in for advice on skincare and makeup we will be here to help you. So come in and let us look after you! Tara has been in the health and beauty industry for over 15 years. Her passion for helping people feel and look better can be seen through all her work. 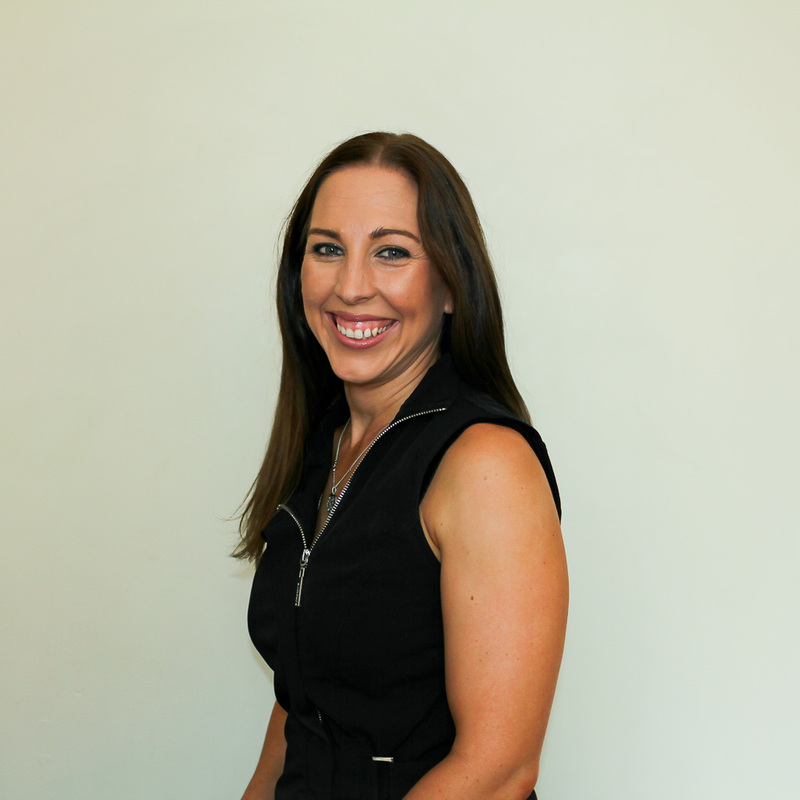 Her belief that everyone deserves to feel special and have confidence in the person they are, as well as to take time out to relax and unwind has now led her in to a coaching role. Specialising in those who feel lost and lack direction after children, low confidence and anxiety Tara aims to provide a space where people can change and grow. 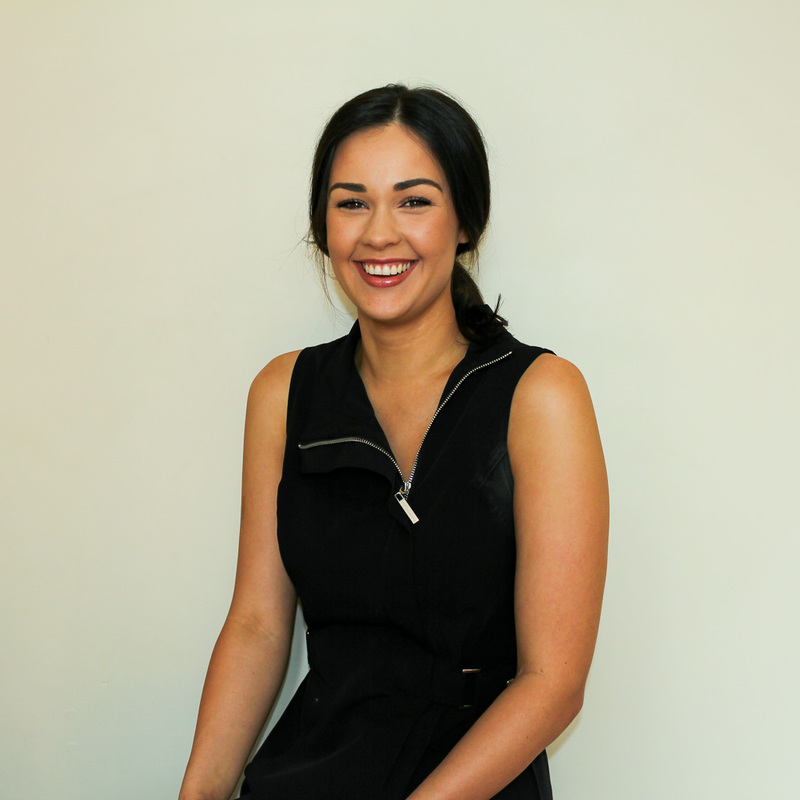 Brooke's passion for beauty and truly helping people can be seen in all her treatments. Wether it be relaxing massage, waxing or facials her commitment to her clients to get them the very best result is always her aim. 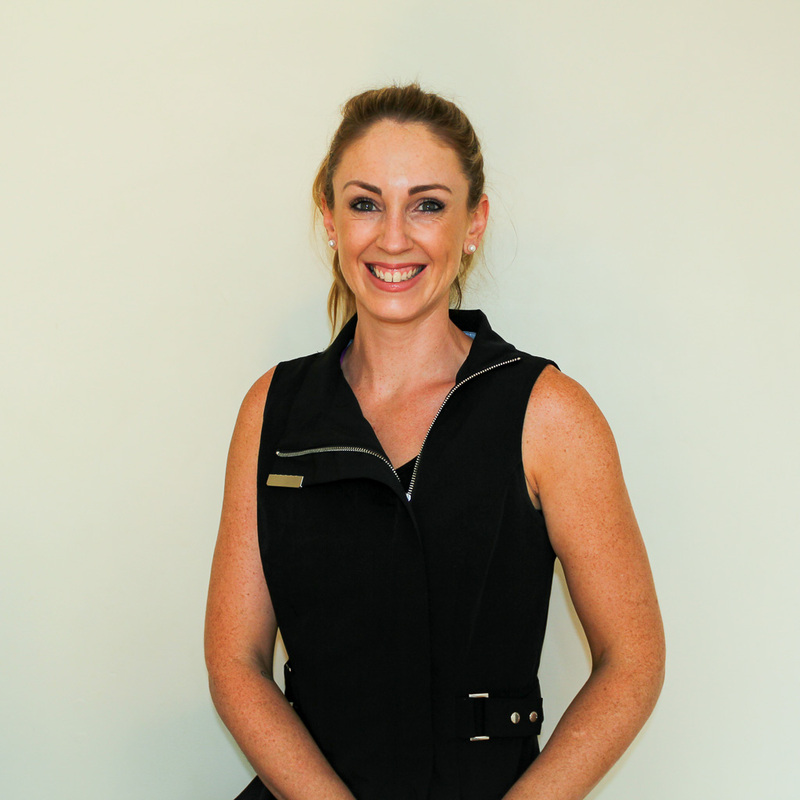 Brooke has extensive knowledge in skin care and specialises in teen care. Her advise and ability to understand what is needed in teen skin, waxing and beauty makes her the perfect starting point for teenagers wanting advise and help. Renee has been in the beauty industry for over 15 years both in Australia and New Zealand working in salons, and Day spas. Her experience makes her treatments full of different amazing techniques and confidence that she will achieve the result you are after. Emily brings calm and clarity to Eclipse. Her ability to calm and relax the most frazzled mind is a treatment in itself! 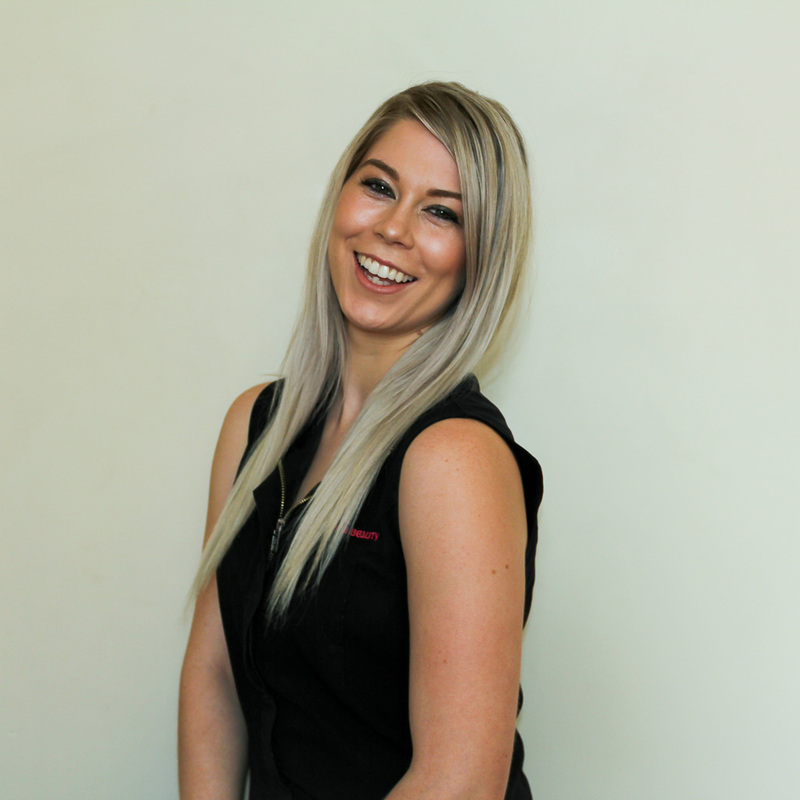 Emily provides waxing, tanning, facial and nail treatments but her skill in body treatments is where her passion can be seen. Whether it be clay wraps or hydration cocoons she will have your skin glowing and you feeling amazing!